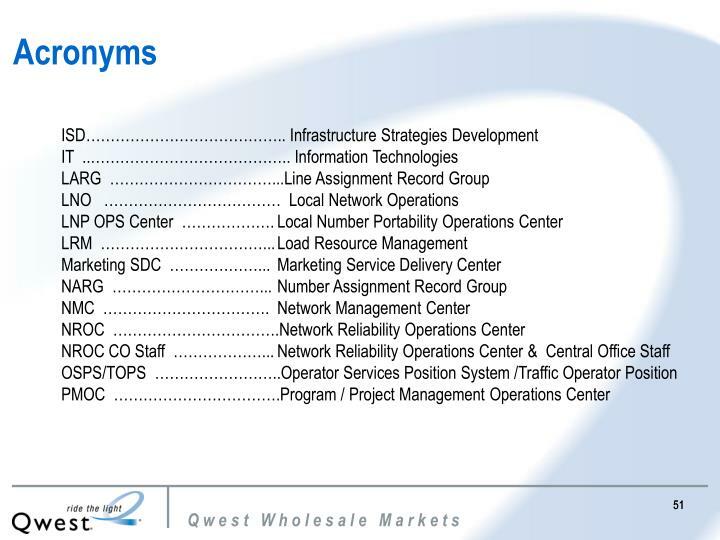 The information provided on every slide in the following presentation is for training purposes only. The information provided does not create or modify any legal obligations, promises or expectations between Qwest and CLEC customer. 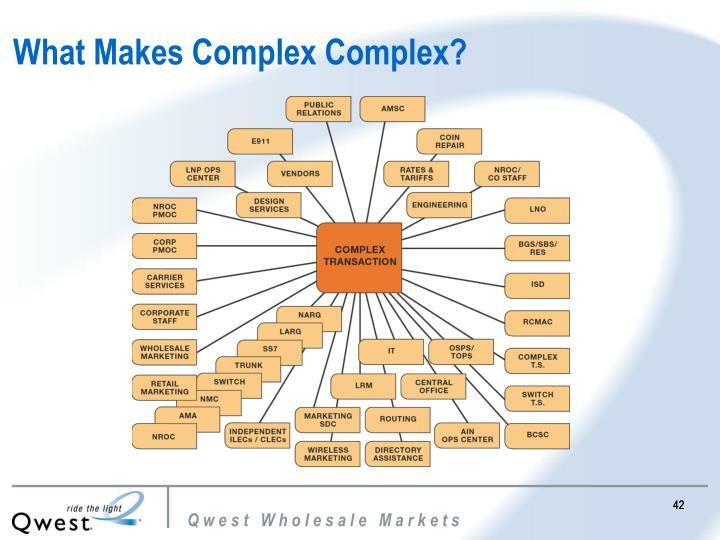 The parties’ relationship is governed by existing legal obligations and contracts. 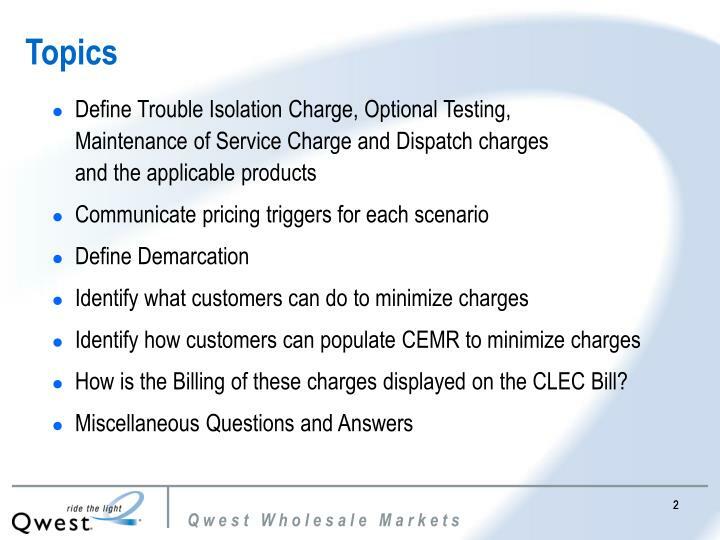 How is the Billing of these charges displayed on the CLEC Bill? 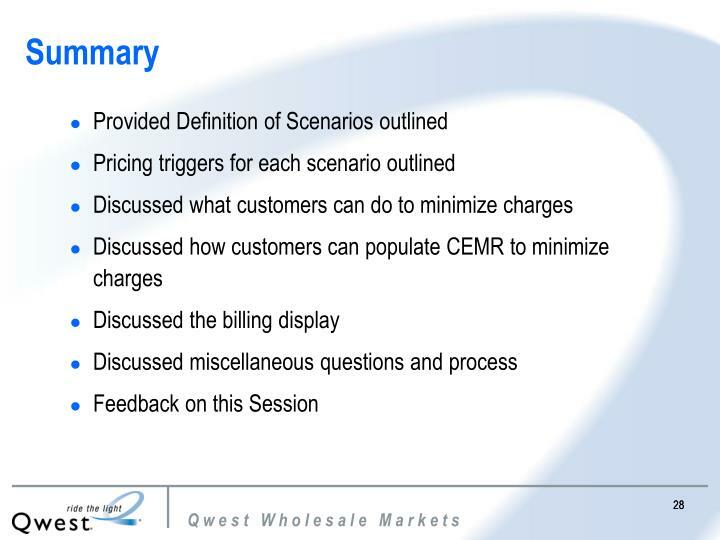 What Can Customers Do To Minimize Charges? 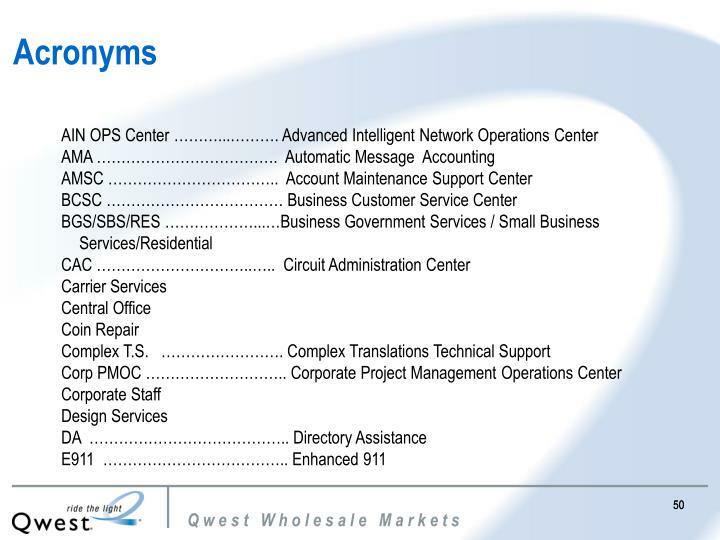 Understand the service parameters of the circuit or telephone number in question. Perform all appropriate trouble isolation tests prior to opening a repair ticket with Qwest. 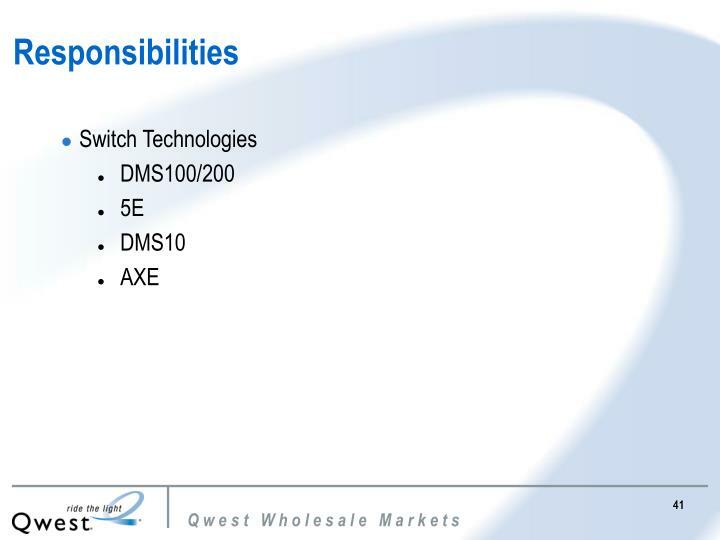 Confirm that the “end user” has power both to their CPE equipment & to any line conditioning equipment that may be located at their premises. 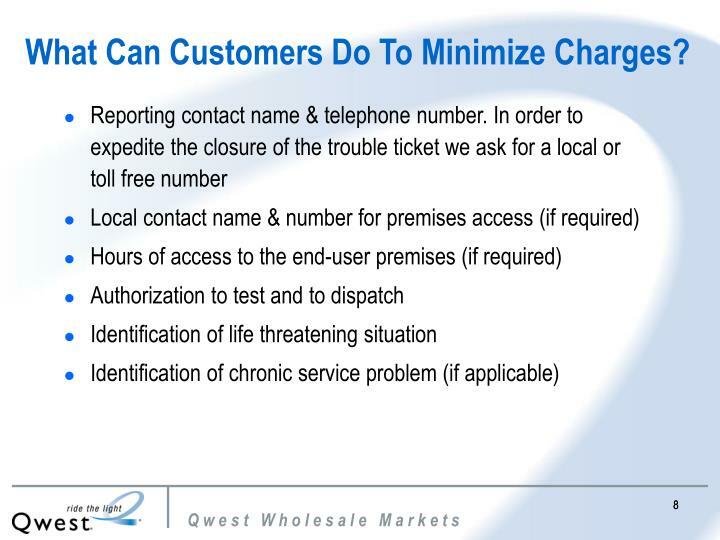 Provide accurate local contact name, contact number, and access hours to avoid charges due to resulting No Access situations. 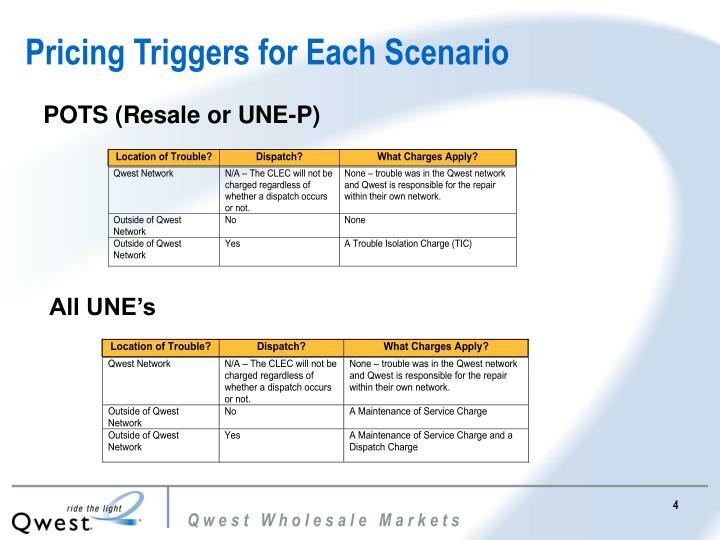 Insure that Qwest will have access to the circuit to test and trouble shoot if and when a dispatch is required or requested. 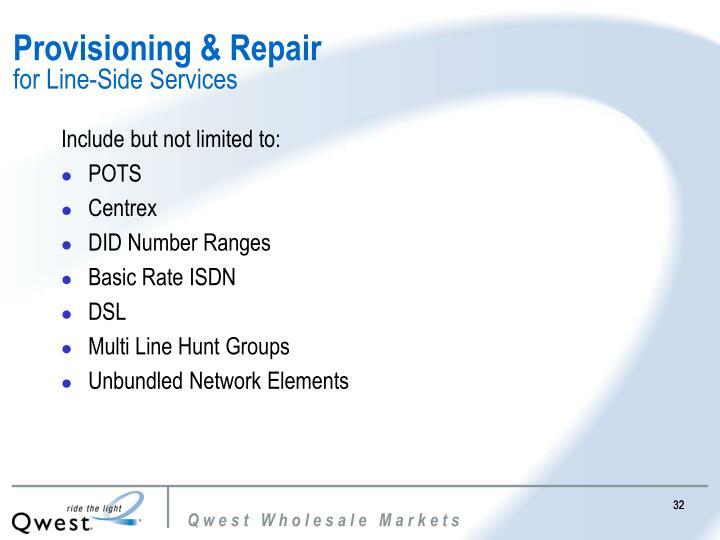 Since duration contributes to the overall maintenance charges, insure quick access to phone closets, inside terminals, DMARC and to the local contact persons. 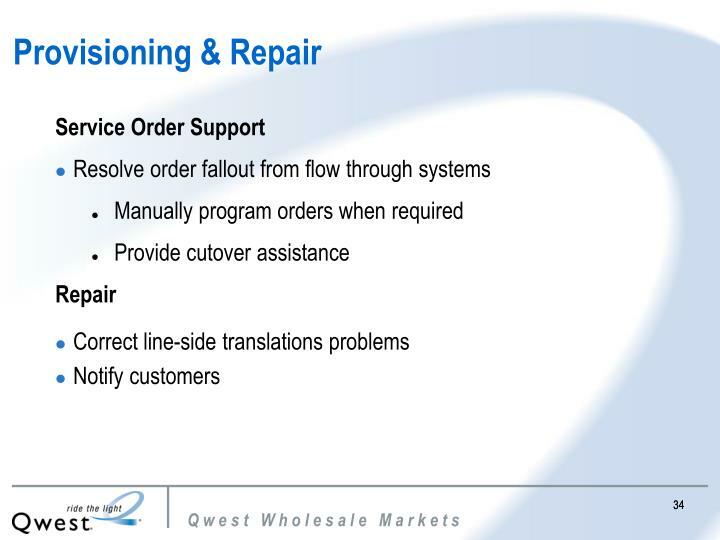 Trouble reports can be reported directly to the Account Maintenance Support Center (AMSC) or the Repair Call Handling Center (RCHC). 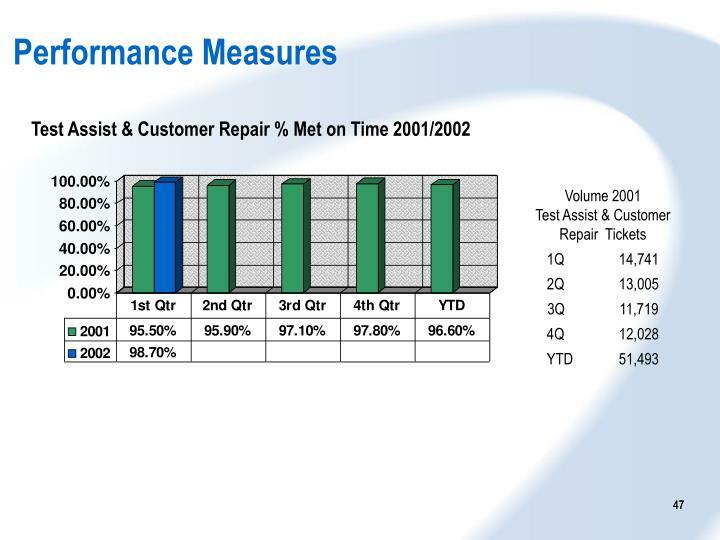 Trouble reports can also be generated electronically via the Customer Electronic Maintenance & Repair System (CEMR). 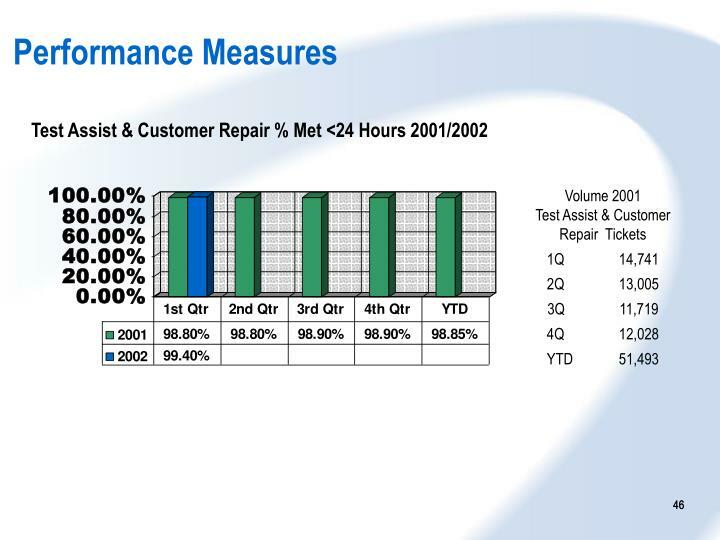 intrusive testing and acceptance of Maintenance Service Charges if applicable. The Narrative indicates TIC has not been authorized. 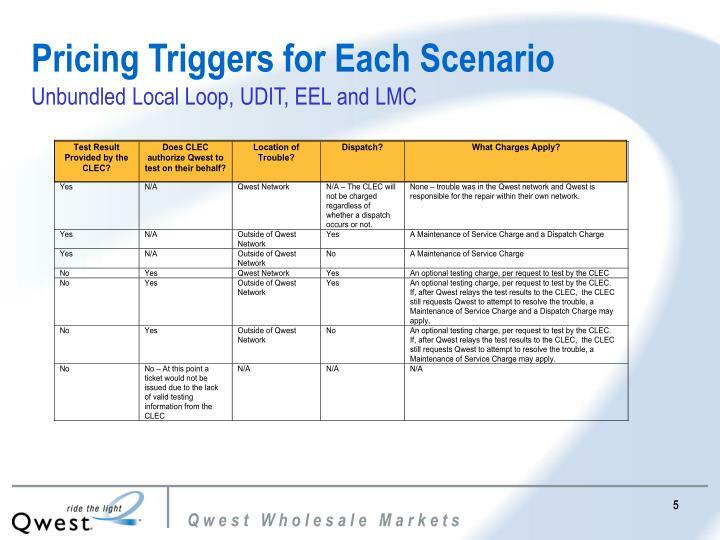 Select ‘Customer requesting line test only (LTO)’. 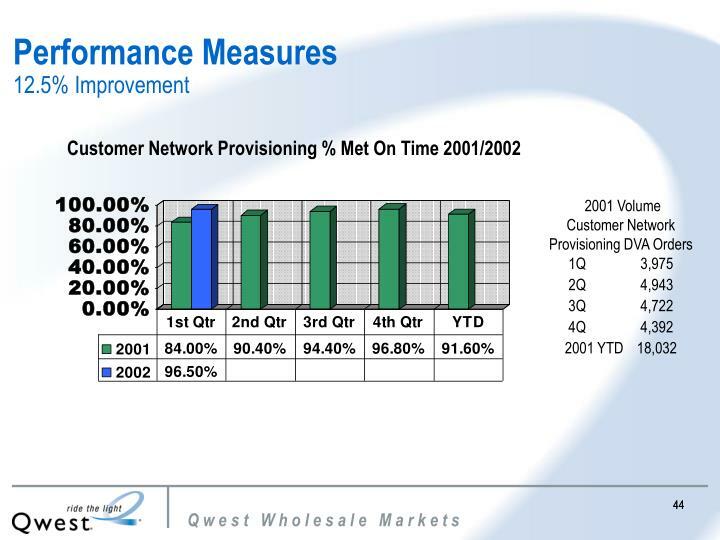 Qwest will perform a line test only and will not dispatch without contacting the customer first. 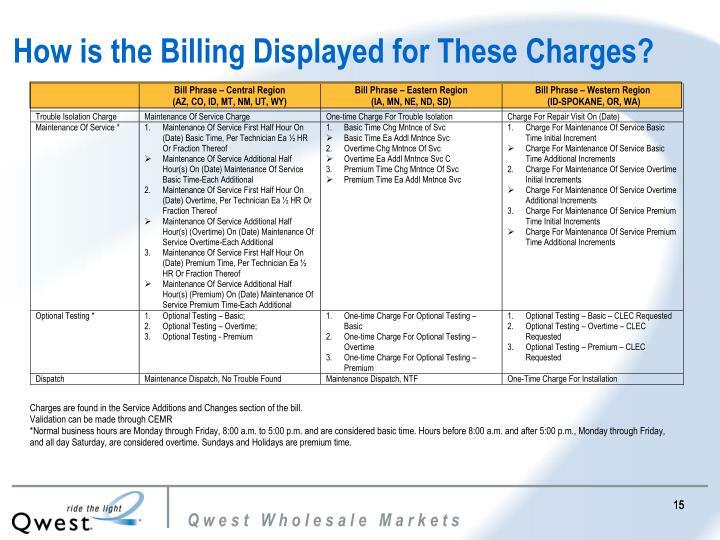 How is the Billing Displayed for These Charges? 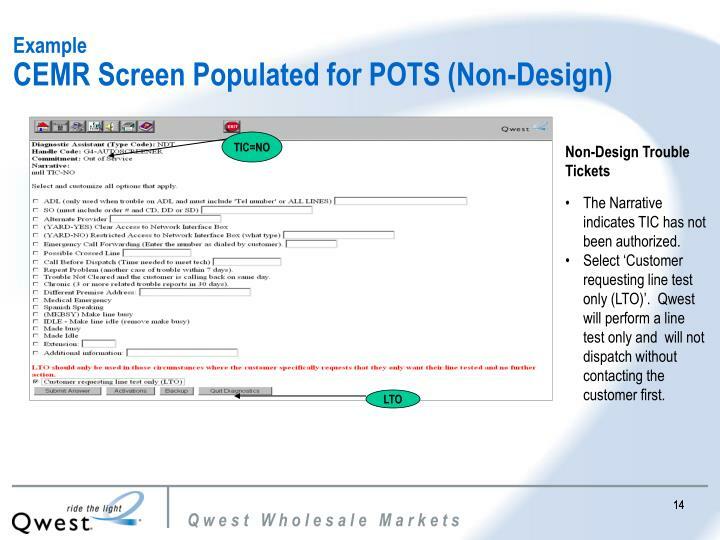 Why Would CLECs Get Charged When They Do Not Request a POTS Dispatch From Qwest? 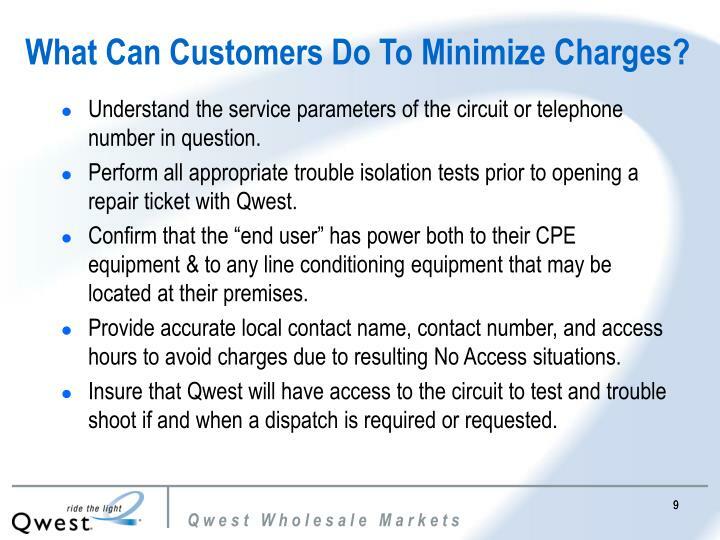 The customer should not be charged if they did not authorize a TIC charge or a dispatch. 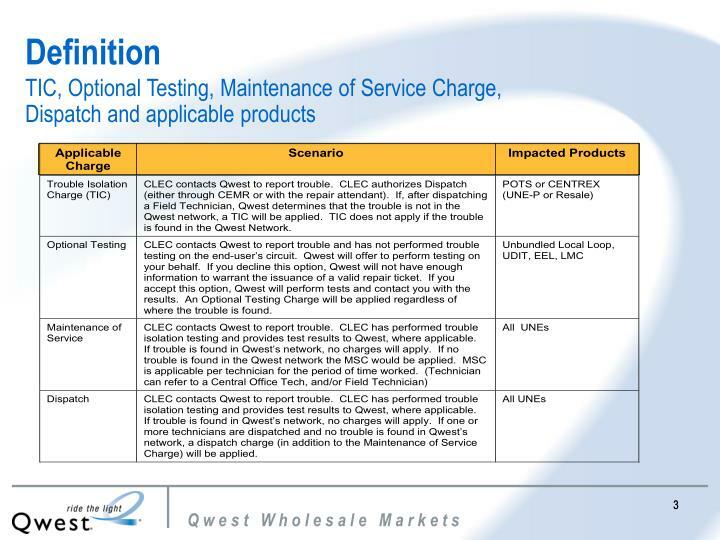 If the CLEC wants a Line Test Only (LTO), the Repair Service Attendant (RSA) will advise them that Qwest will perform the LTO and a technician will not be dispatched. 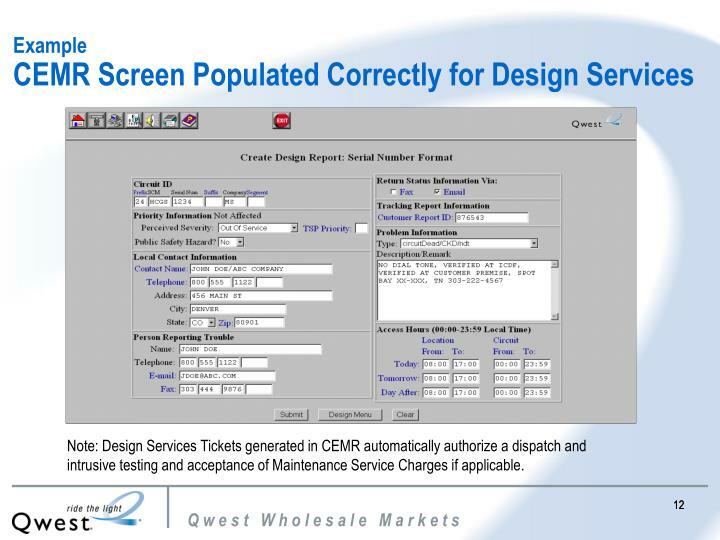 The screener will provide the LTO test results to the customer. 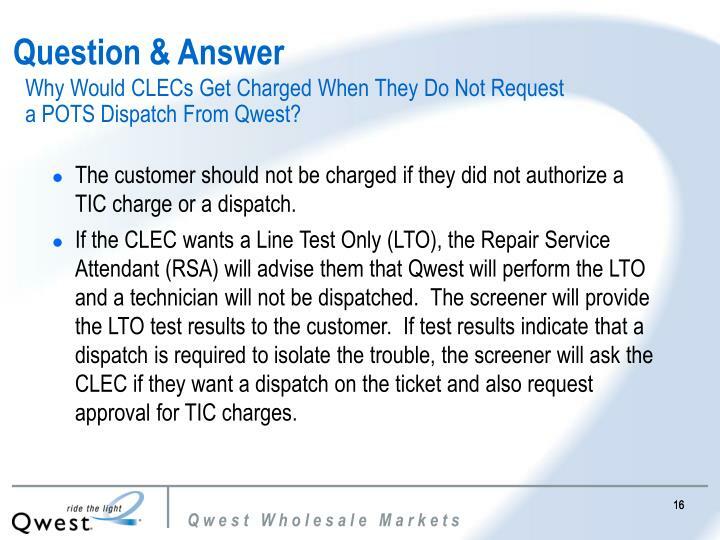 If test results indicate that a dispatch is required to isolate the trouble, the screener will ask the CLEC if they want a dispatch on the ticket and also request approval for TIC charges. 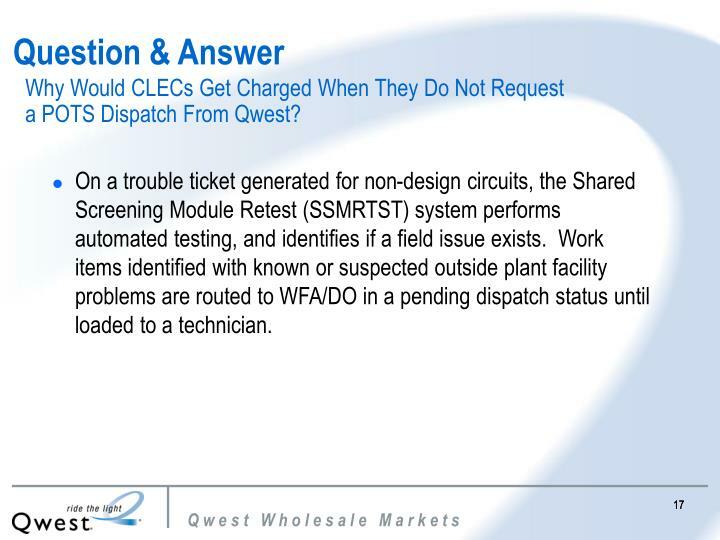 On a trouble ticket generated for non-design circuits, the Shared Screening Module Retest (SSMRTST) system performs automated testing, and identifies if a field issue exists. 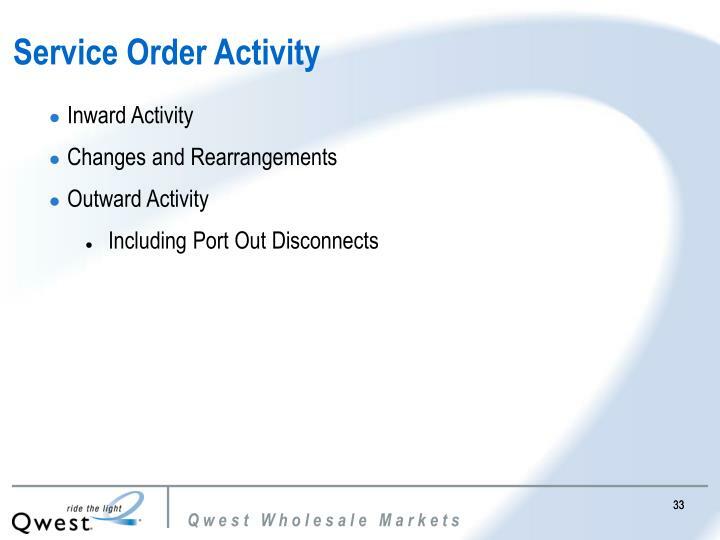 Work items identified with known or suspected outside plant facility problems are routed to WFA/DO in a pending dispatch status until loaded to a technician. 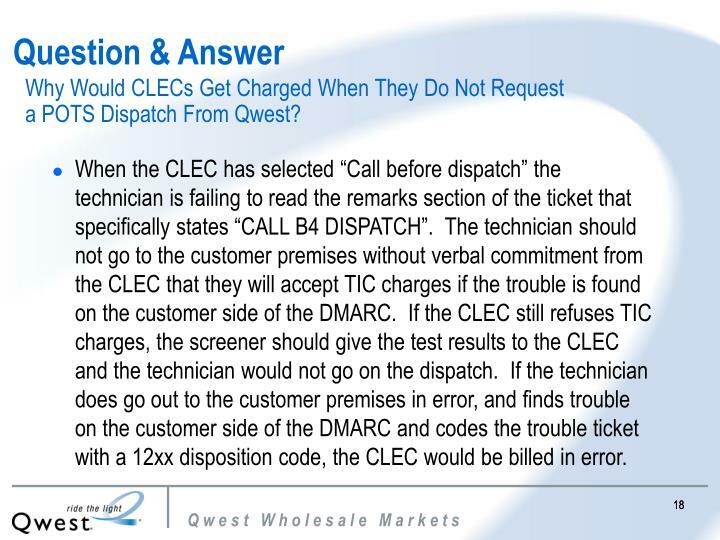 When the CLEC has selected “Call before dispatch” the technician is failing to read the remarks section of the ticket that specifically states “CALL B4 DISPATCH”. 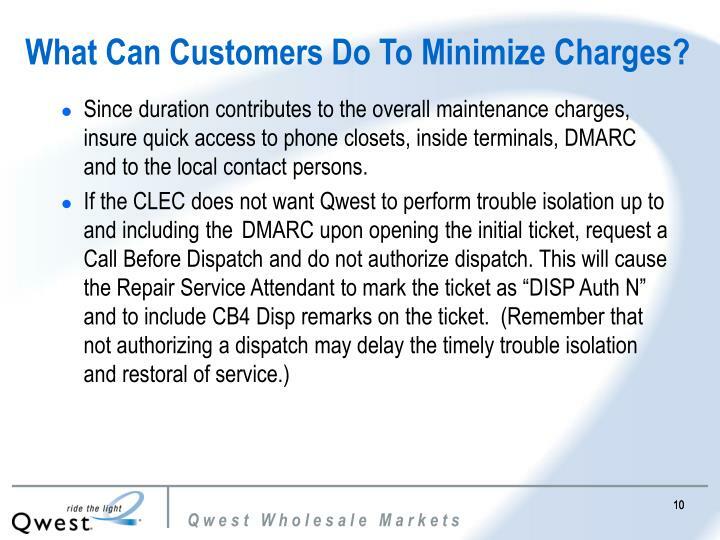 The technician should not go to the customer premises without verbal commitment from the CLEC that they will accept TIC charges if the trouble is found on the customer side of the DMARC. If the CLEC still refuses TIC charges, the screener should give the test results to the CLEC and the technician would not go on the dispatch. 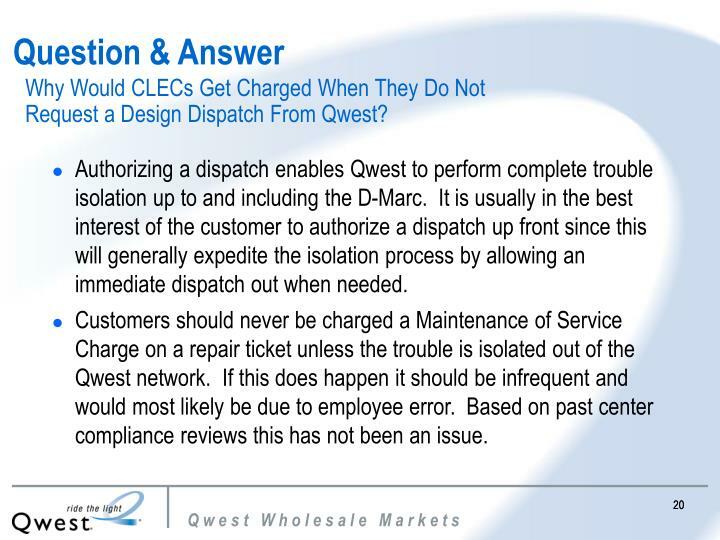 If the technician does go out to the customer premises in error, and finds trouble on the customer side of the DMARC and codes the trouble ticket with a 12xx disposition code, the CLEC would be billed in error. 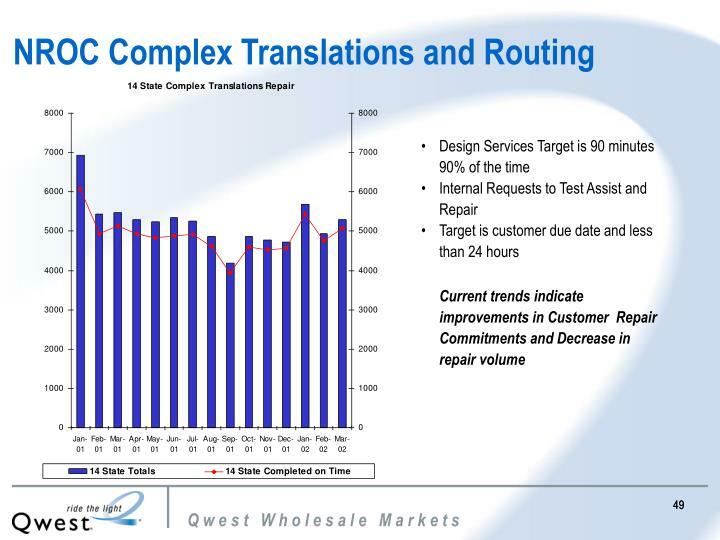 Why Would CLECs Get Charged When They Do Not Request a Design Dispatch From Qwest? 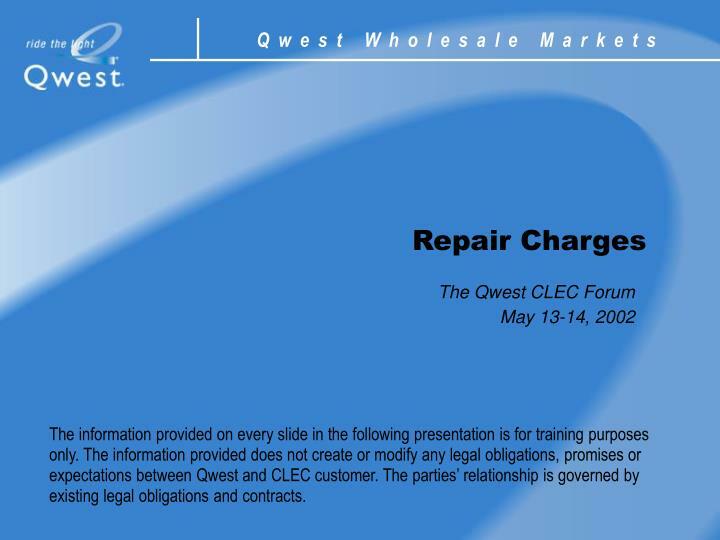 A customer, CLEC or otherwise, does not have to specifically request a dispatch to enable charges for non-Qwest found trouble. 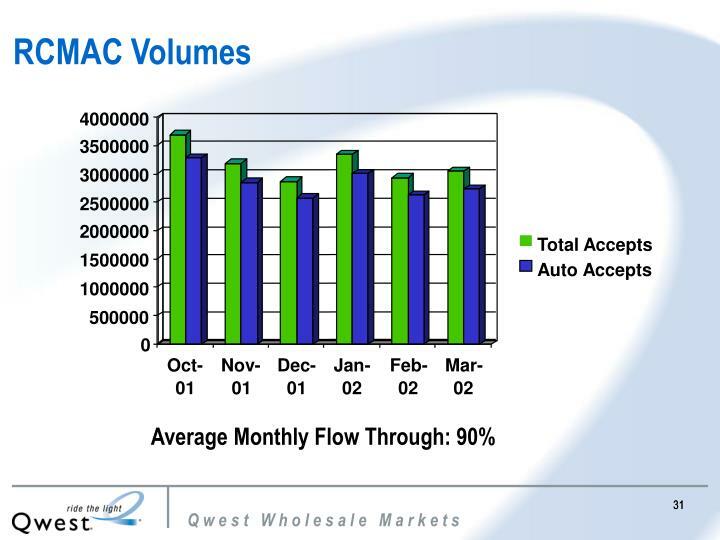 They simply have to "authorize" a dispatch either when they open the original ticket or at some point during the life of the ticket. 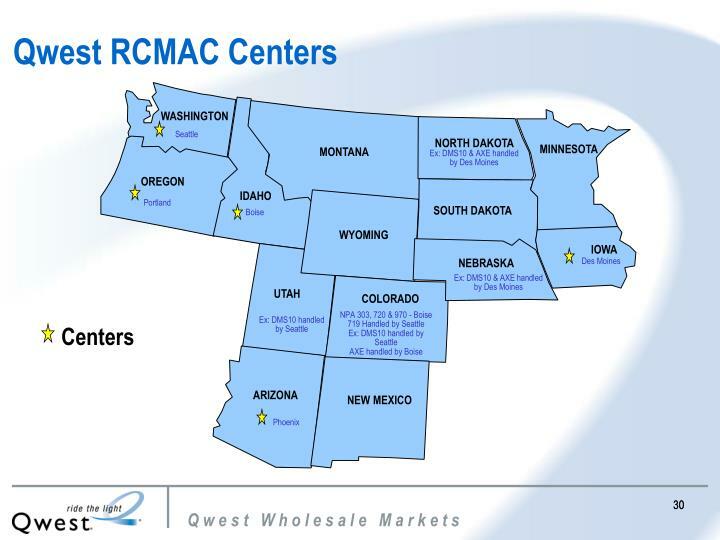 After that if a dispatch occurs and either there is no trouble found or the trouble is out of the Qwest network then charges apply. 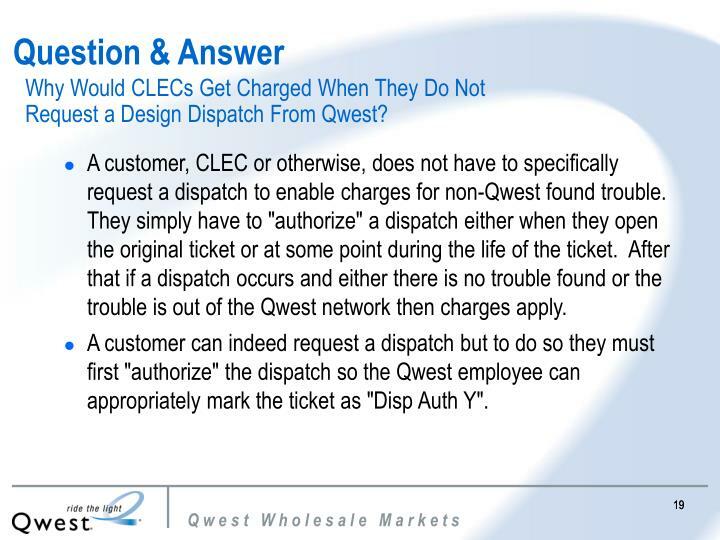 A customer can indeed request a dispatch but to do so they must first "authorize" the dispatch so the Qwest employee can appropriately mark the ticket as "Disp Auth Y". 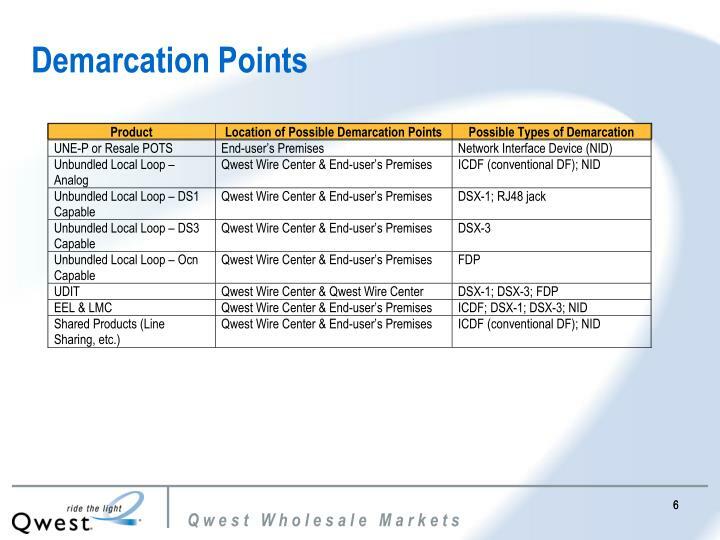 Authorizing a dispatch enables Qwest to perform complete trouble isolation up to and including the D-Marc. 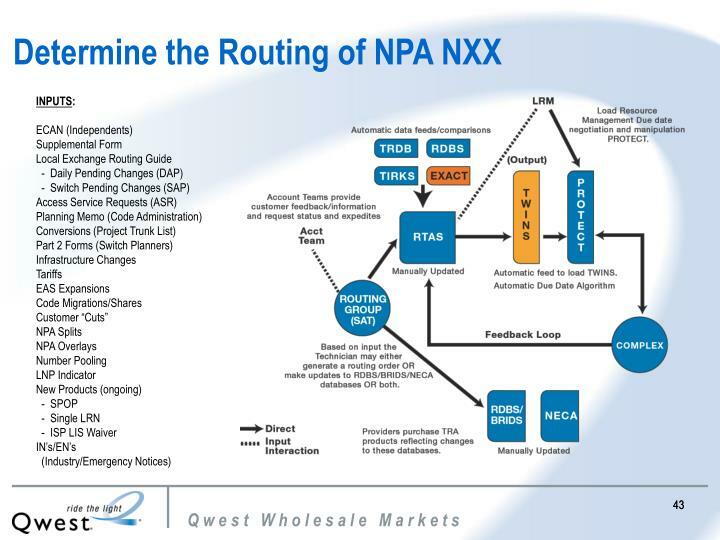 It is usually in the best interest of the customer to authorize a dispatch up front since this will generally expedite the isolation process by allowing an immediate dispatch out when needed. 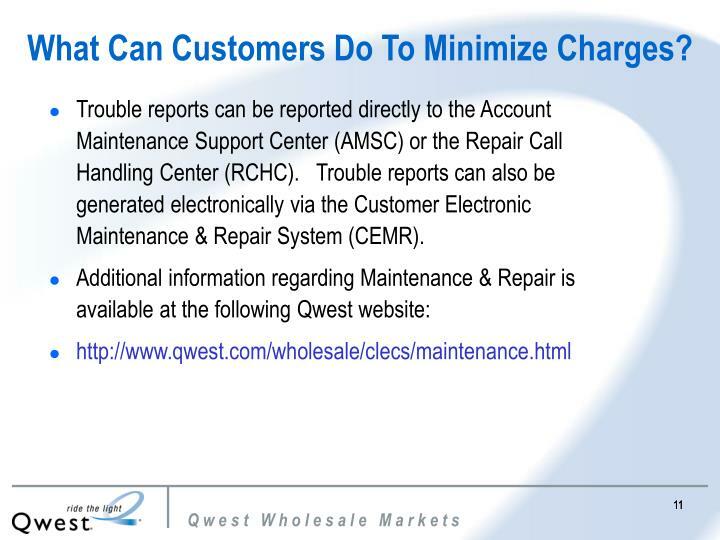 Customers should never be charged a Maintenance of Service Charge on a repair ticket unless the trouble is isolated out of the Qwest network. 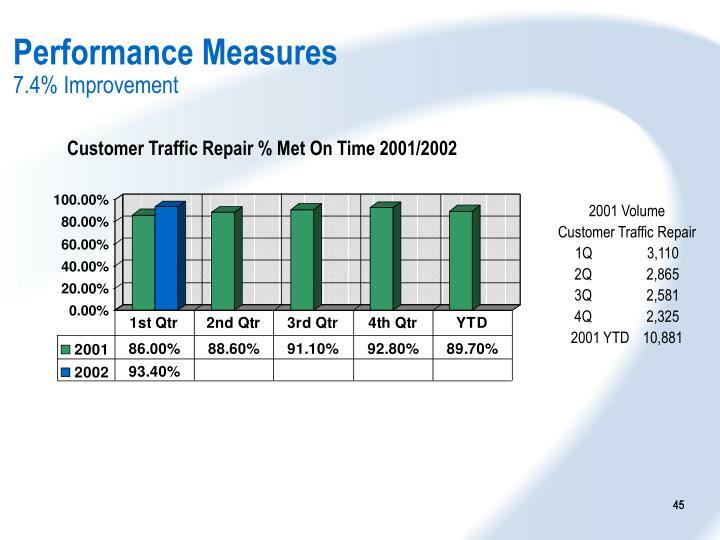 If this does happen it should be infrequent and would most likely be due to employee error. Based on past center compliance reviews this has not been an issue. 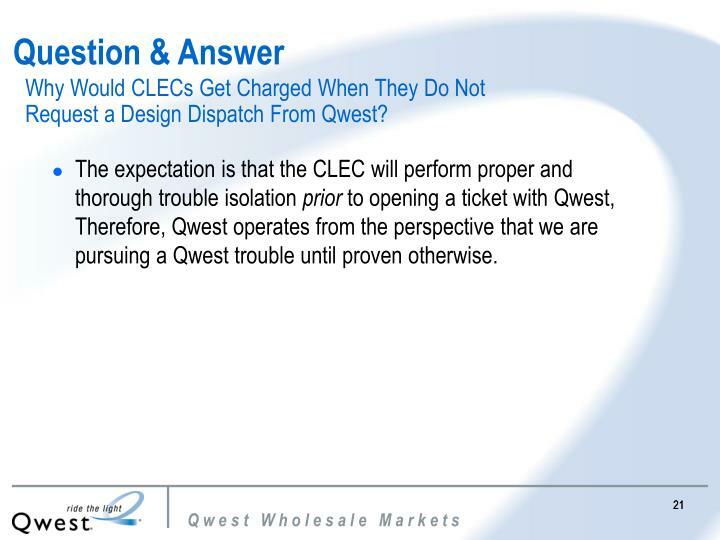 The expectation is that the CLEC will perform proper and thorough trouble isolation prior to opening a ticket with Qwest, Therefore, Qwest operates from the perspective that we are pursuing a Qwest trouble until proven otherwise. 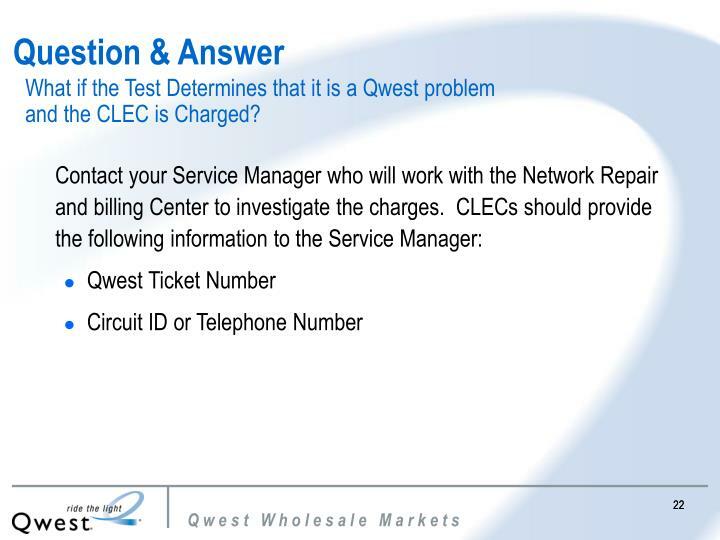 What if the Test Determines that it is a Qwest problem and the CLEC is Charged? 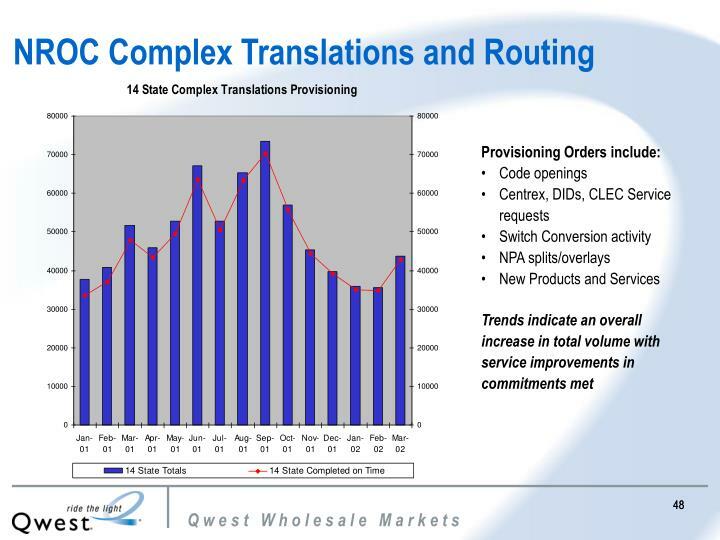 Why Would CLECs be billed for TIC, MOS and Dispatch when it is not in their Contract? 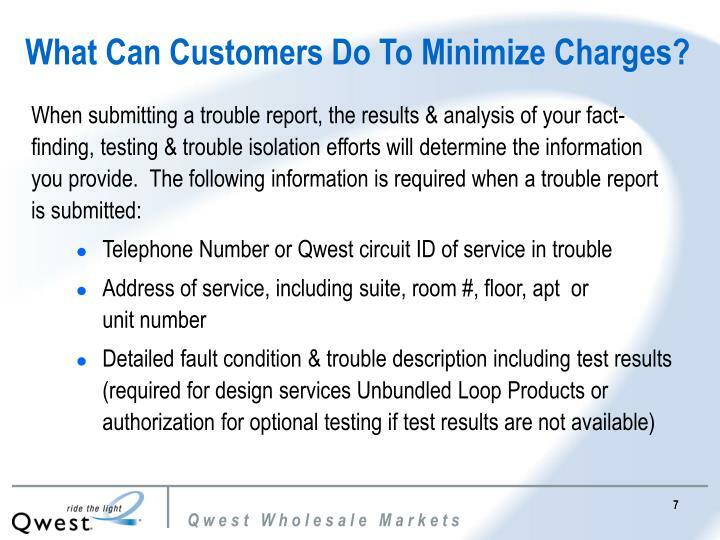 A customer, CLEC or otherwise, does not have to specifically request a dispatch to enable charges for non-Qwest found trouble. 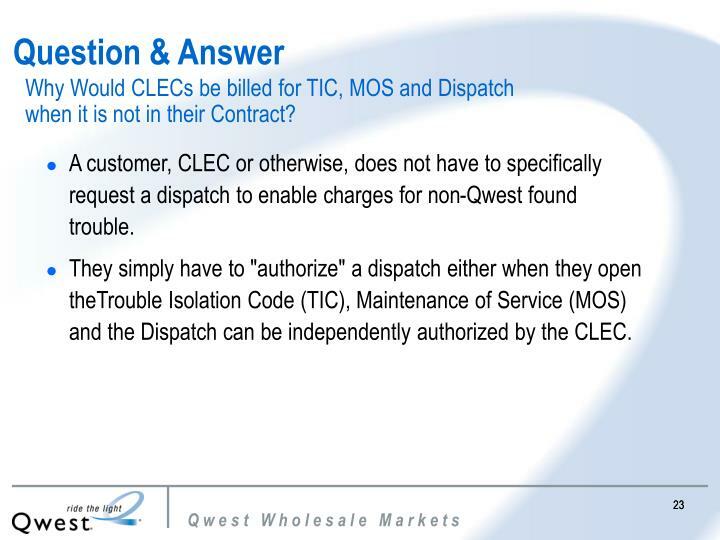 They simply have to "authorize" a dispatch either when they open theTrouble Isolation Code (TIC), Maintenance of Service (MOS) and the Dispatch can be independently authorized by the CLEC. 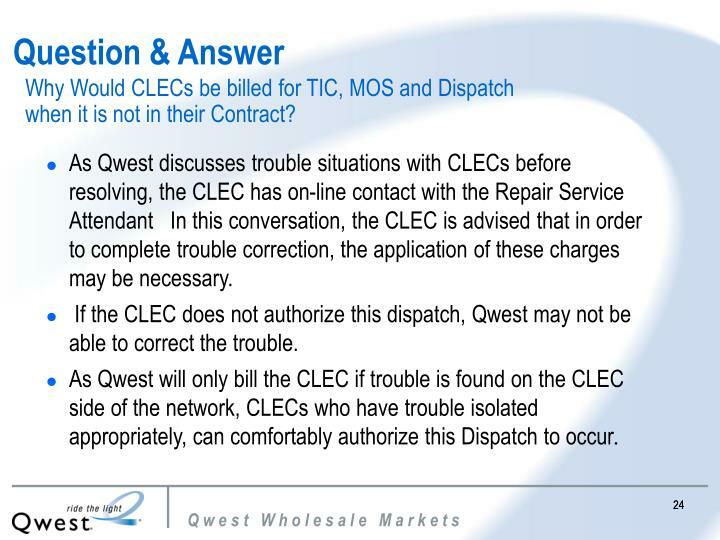 As Qwest discusses trouble situations with CLECs before resolving, the CLEC has on-line contact with the Repair Service Attendant In this conversation, the CLEC is advised that in order to complete trouble correction, the application of these charges may be necessary. 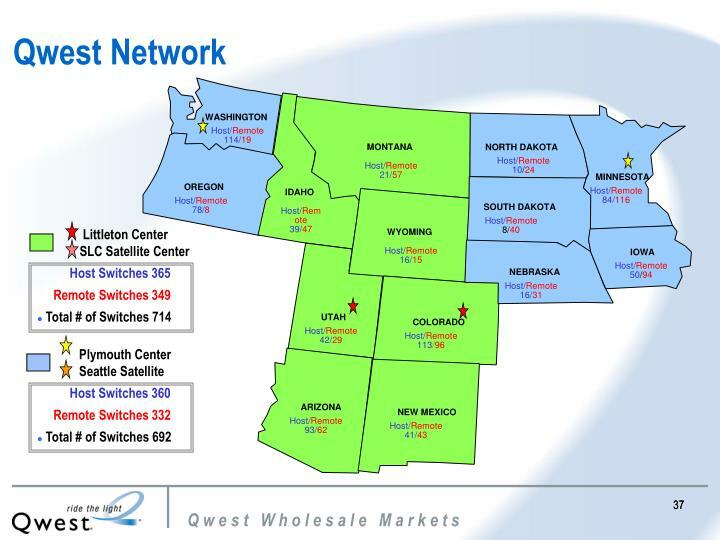 If the CLEC does not authorize this dispatch, Qwest may not be able to correct the trouble. 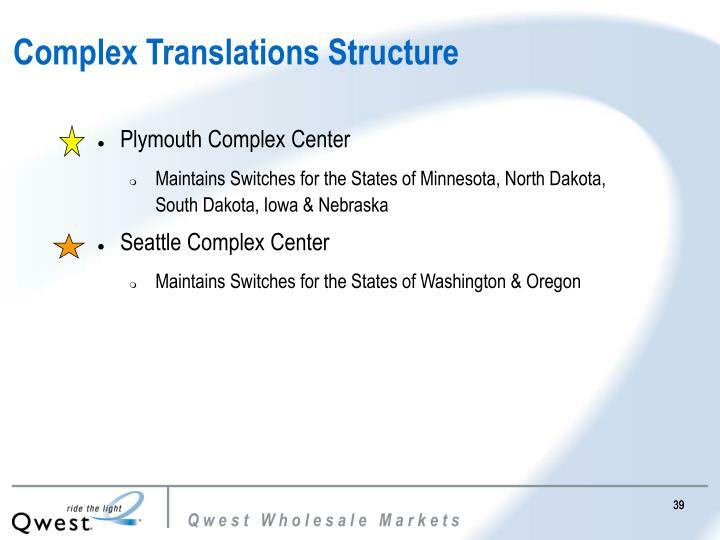 As Qwest will only bill the CLEC if trouble is found on the CLEC side of the network, CLECs who have trouble isolated appropriately, can comfortably authorize this Dispatch to occur. 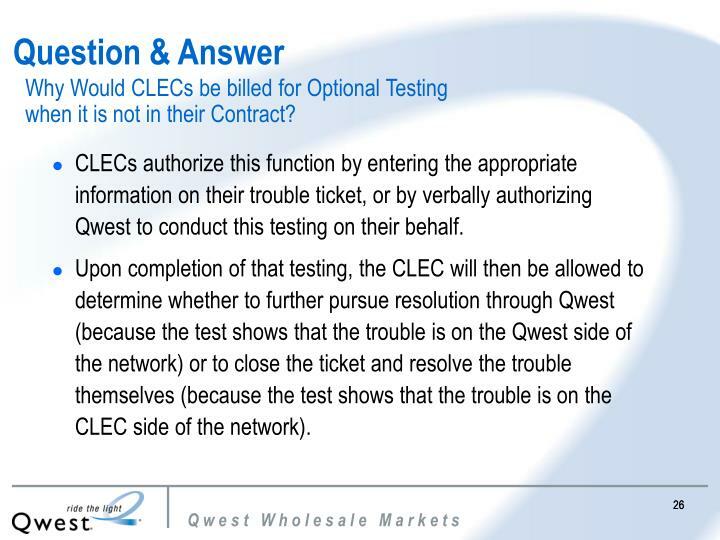 Why Would CLECs be billed for Optional Testing when it is not in their Contract? 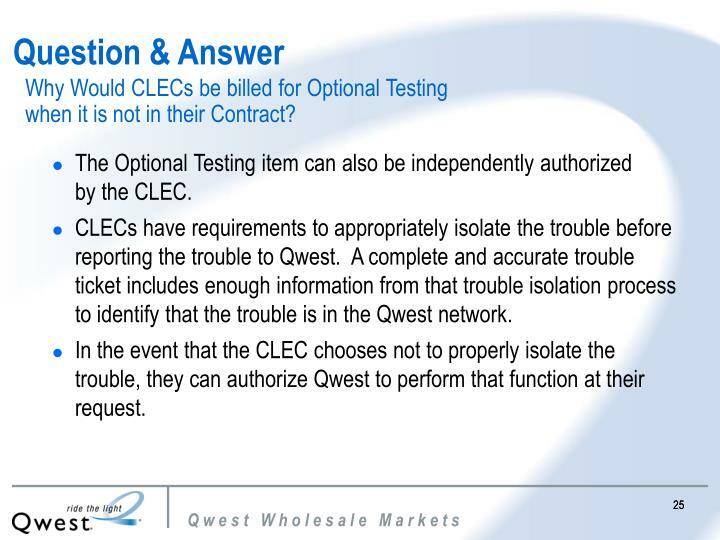 The Optional Testing item can also be independently authorized by the CLEC. 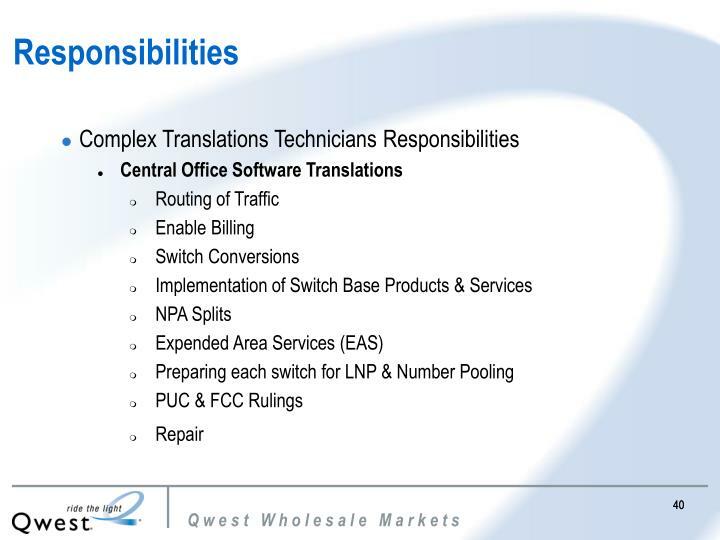 CLECs have requirements to appropriately isolate the trouble before reporting the trouble to Qwest. 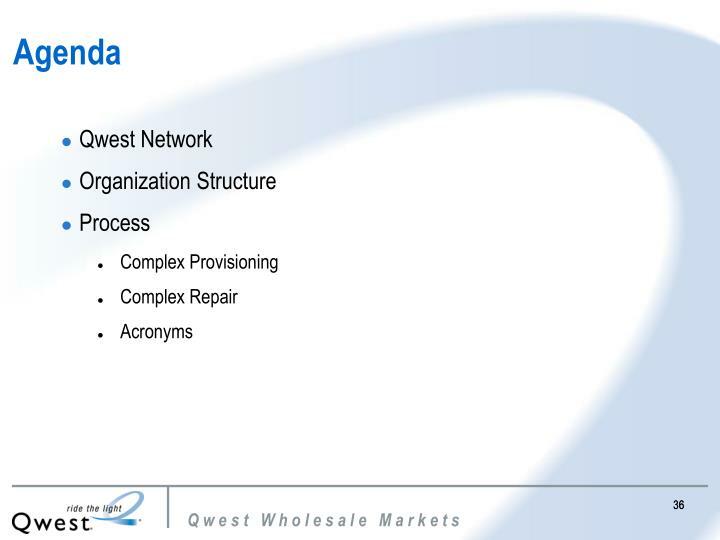 A complete and accurate trouble ticket includes enough information from that trouble isolation process to identify that the trouble is in the Qwest network. 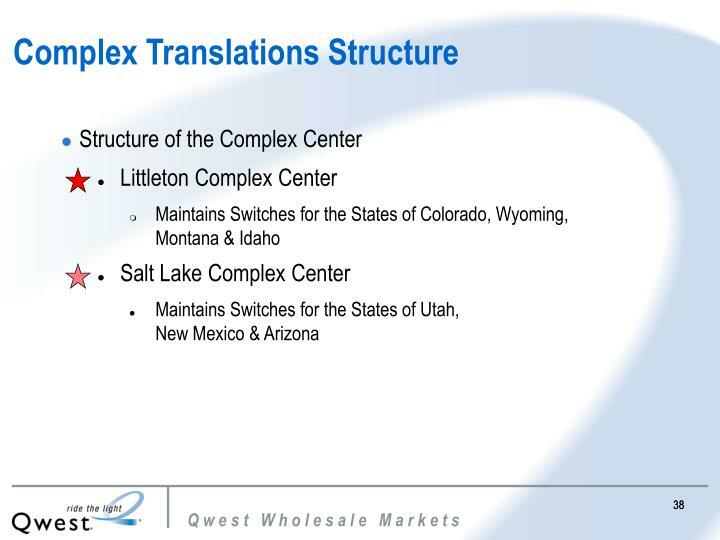 In the event that the CLEC chooses not to properly isolate the trouble, they can authorize Qwest to perform that function at their request. 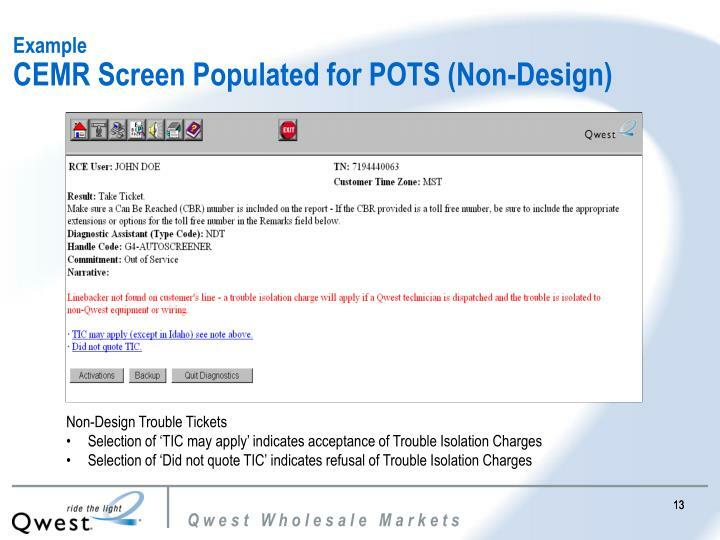 CLECs authorize this function by entering the appropriate information on their trouble ticket, or by verbally authorizing Qwest to conduct this testing on their behalf. 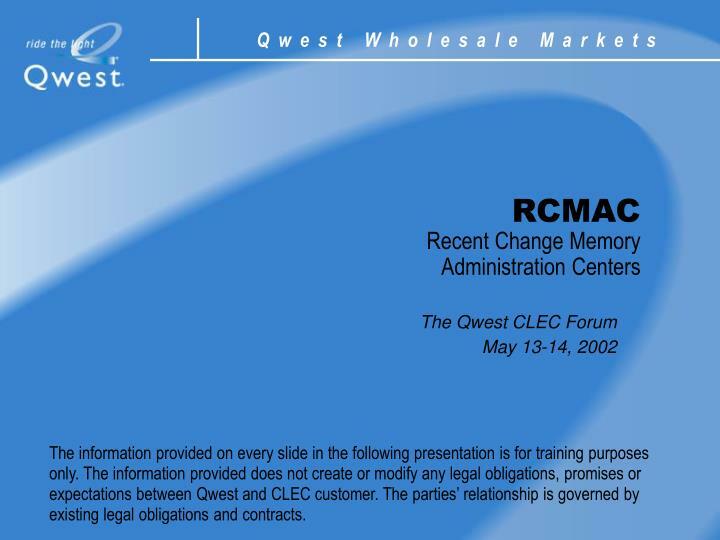 Upon completion of that testing, the CLEC will then be allowed to determine whether to further pursue resolution through Qwest (because the test shows that the trouble is on the Qwest side of the network) or to close the ticket and resolve the trouble themselves (because the test shows that the trouble is on the CLEC side of the network). 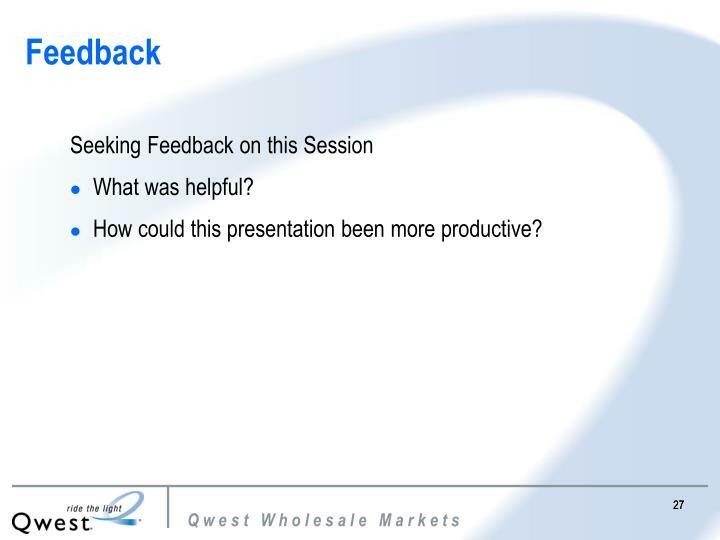 How could this presentation been more productive?